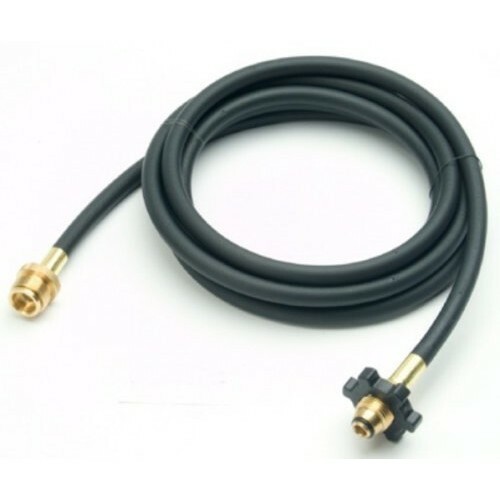 Raybestos Brake Hose is designed to transfer the brake fluid from the master cylinder to the slave cylinder for braking. This hose meets federal standards to ensure performance and safety, while providing longer hose life. It utilizes premium fittings to ensure a good hydraulic seal.